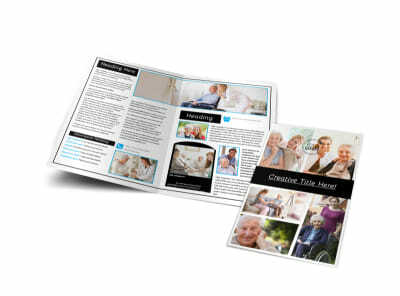 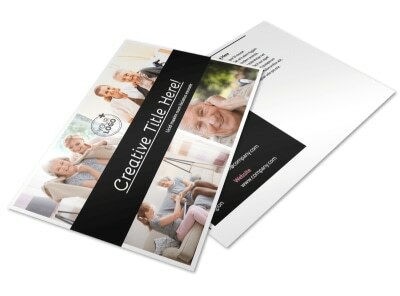 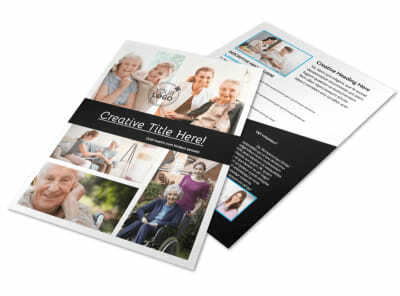 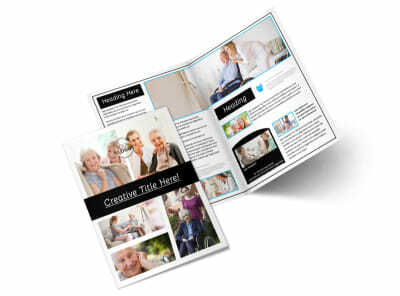 Customize our Nursing Home Care Postcard Template and more! 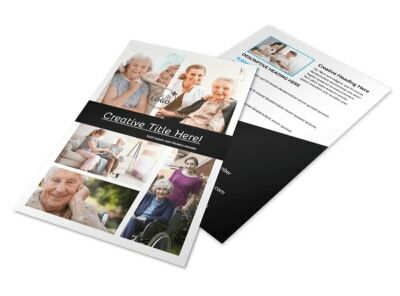 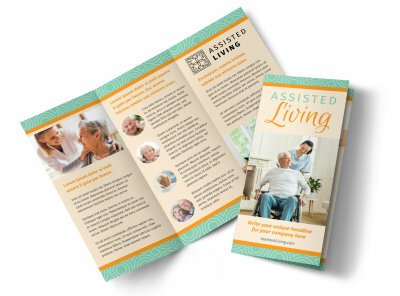 Stay in touch with residents' families or let the community know what your facility offers with nursing home care postcards customized using our editor and templates. 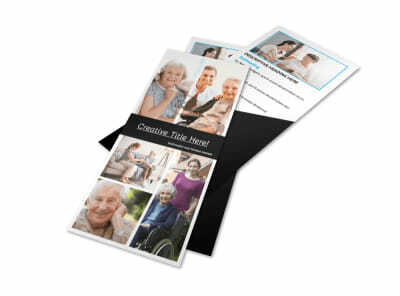 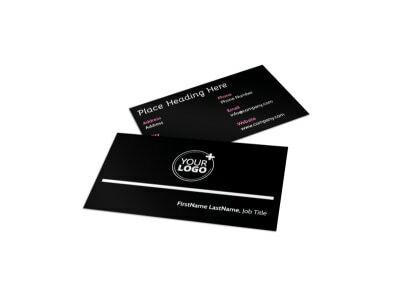 Select an appealing design, then add your custom text, photos, and more to drive home your message. 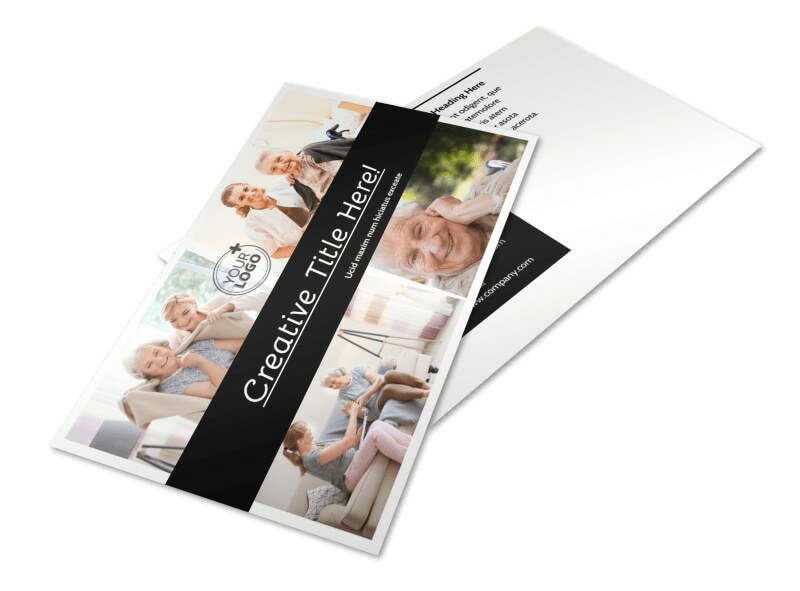 Print your finished postcards using your own printer, or entrust us with the job for added efficiency.